Successfully saved 5-Ingredient Instant Pot Mac and Cheese to your Calendar. You can also save the ingredients to your Grocery List. We love multi-purpose kitchen gadgets that make life easier, so that's why the Instant Pot (a slow cooker, pressure cooker and stove-top stand-in, all in one) is a go-to for quick meals. 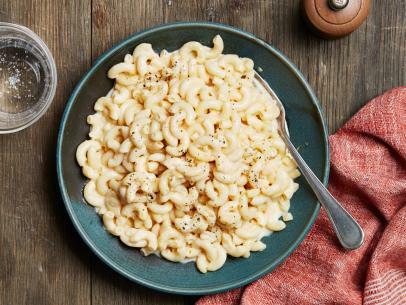 Especially this creamy kid-friendly mac and cheese, which cooks up in no time. And after it's been gobbled up, you'll only have one pot to clean! Cauliflower Mash Keto Recipe - Creamy & Buttery - Very EASY!